Living just got a little easier with the Allison. Start your day with a homemade breakfast in the comfort of your spacious country kitchen with snack bar. Lounge in your wide open living room and finish your chores with the ease of a first floor laundry room. And, at the end of the day, retreat back to your master bedroom with private bath and . . . enjoy the easy life! 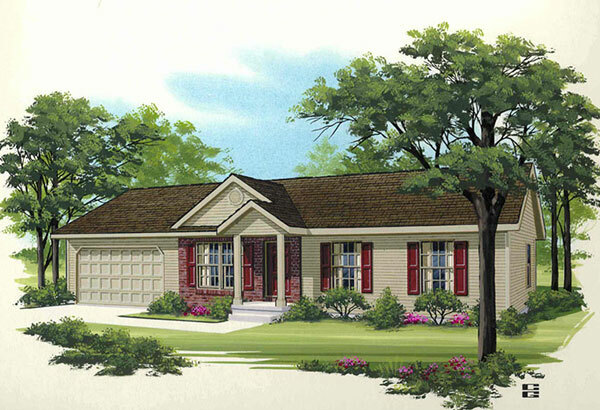 Looking for energy efficient custome modular homes in LaCrosse WI.